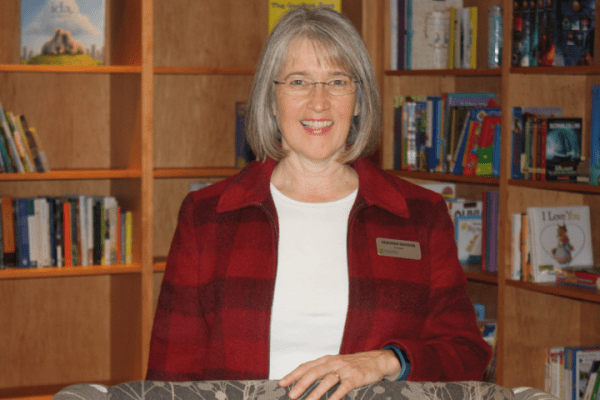 Canuck Place counsellor and registered marriage and family therapist, Deborah Davison supports Canuck Place families as they navigate their grief, both before and after their child passes. When speaking about her work, Deborah repeatedly returns to the feeling of humbleness she experiences being put in a position to support families through one of the most difficult journeys they will ever face, because it does take an extraordinary level of courage to step up and choose to face it. Canuck Place seeks to provide a safe space to navigate these complex journeys and feel the big emotions. Canuck Place does a remarkable job of ensuring entire families are cared for, including parents, siblings, grandparents, and even aunts and uncles, something Deborah is particularly proud of. In addition to counselling sessions and group work, Canuck Place counsellors are also on hand during family outings and events like the Winter Family Fest or the Family Skate. “Grief surges when you find yourself triggered with emotions you didn’t even know you had,” explains Deborah. Through it all, the thing that sticks with Deborah the most is a sense of humbleness while witnessing love and courage between families. Courage is featured in 2016’s 12 Gratitudes. Follow along as we share joy and gratitude.